About ten minutes or so into Walter Speller‘s presentation on Moscato d’Asti, I realized that I was some kind of idiot. 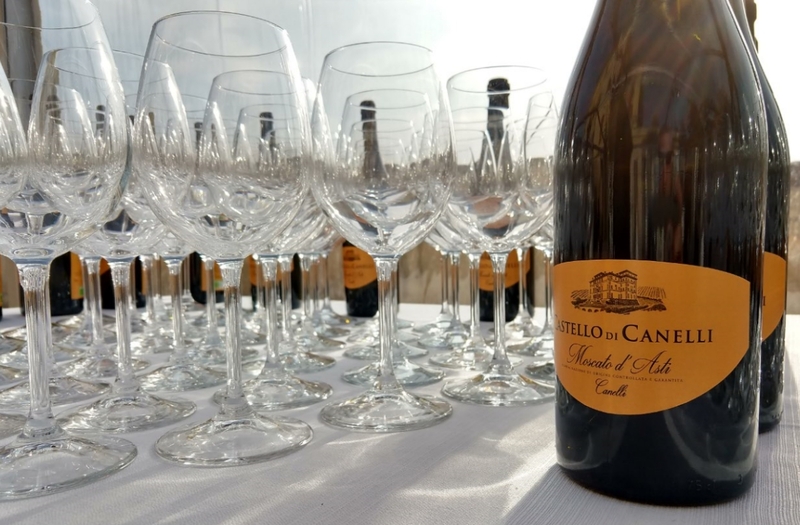 Speller’s masterclass was part of a presentation given to media guests gathered at the bucolic Castello Gancia, smack dab in the heart of Asti and a focal point of the area’s recent UNESCO designation. 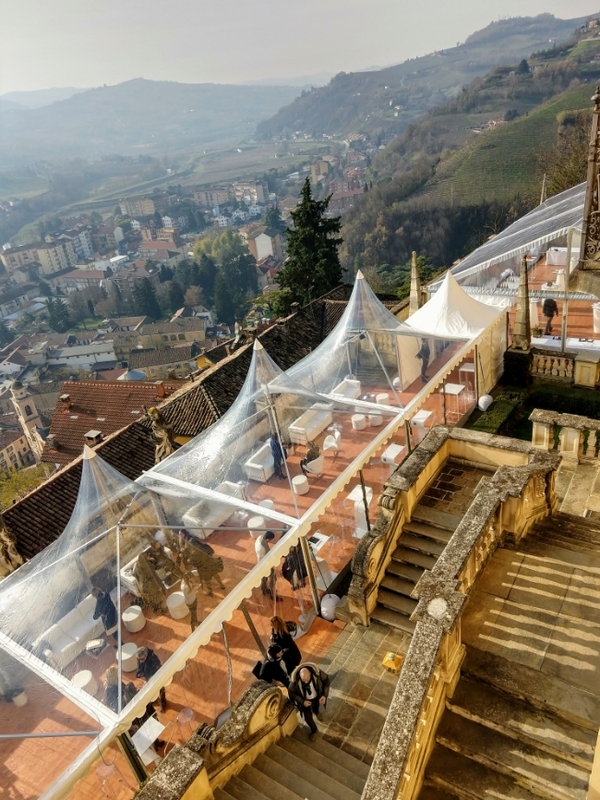 It’s the kind of place that you imagine in your dreams of what Piemonte would be like (17th century architecture sitting atop gorgeous rolling hills… that sort of thing).